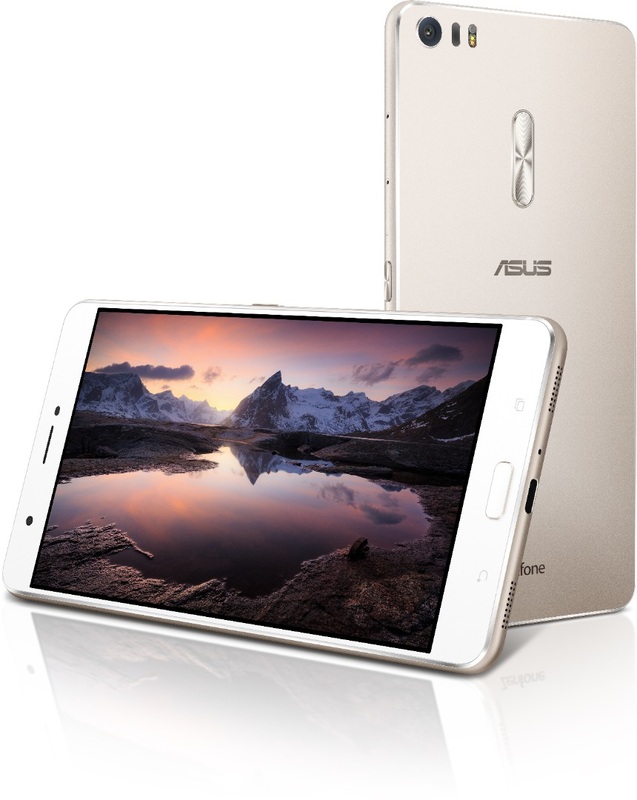 Asus kick-started Computex 2016 with the announcement of the ZenFone 3 series, the Taiwanese company's latest flagship smartphones and also the successor to the last year ZenFone 2. 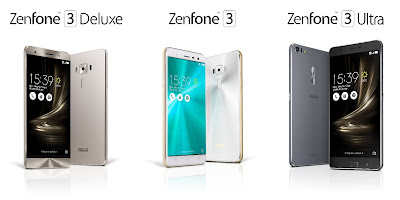 The trio new Android M devices: ZenFone 3, ZenFone 3 Deluxe and ZenFone Ultra, share a similar design language and powered by a Qualcomm Snapdragon processor. 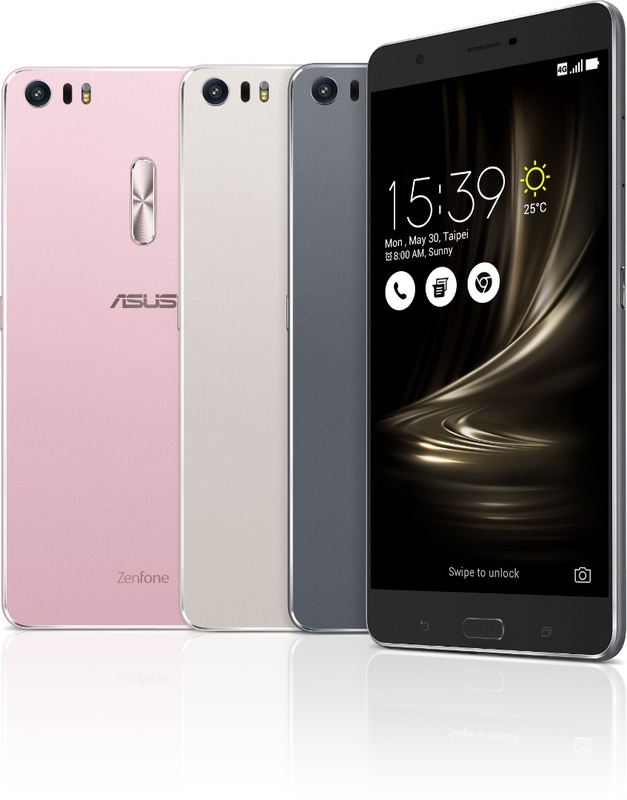 The new ZenFone 3 lineup is very interesting, the phone comes in three sizes: 5.5-inch, 5.7-inch and 6.8-inch. 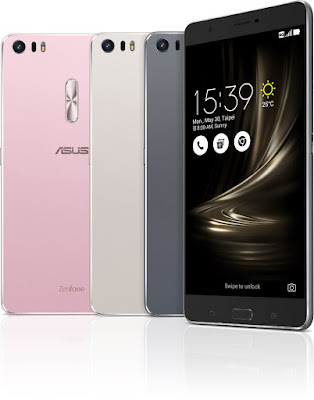 The regular ZenFone is a feature-packed smartphone with premium design at low price; the ZenFone Deluxe comes with advanced technology and build quality; and the ZenFone 3 Ultra is aims for multimedia entertainment with a huge display. 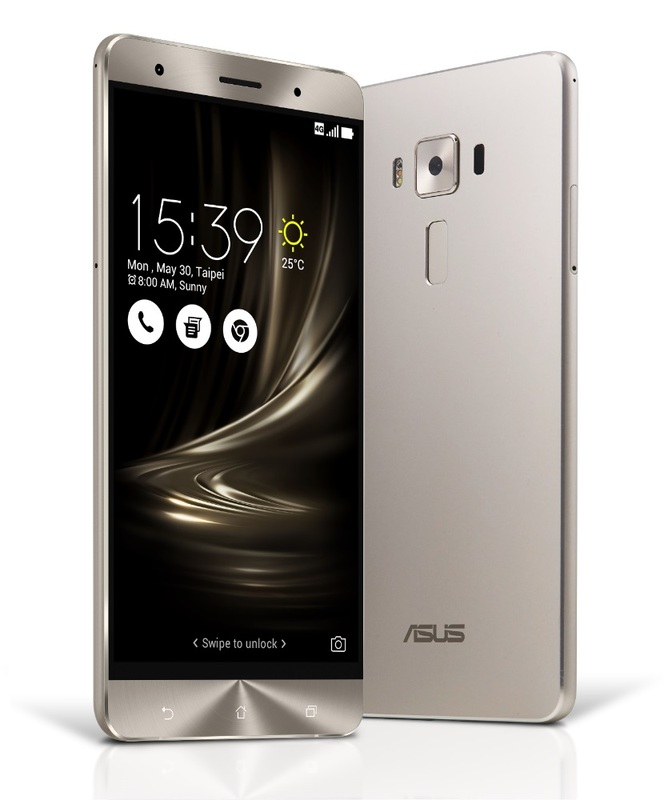 The ZenFone 3 has a 5.5-inch Full HD (1920 x 1080) IPS+ display with 2.5D Corning Gorilla Glass on both sides, as well as the spun-metal finish on the rear of the device. It's the first phone to features the mid-range Snapdragon 625 processor, which is manufactured on a 14 nm process and has eight Cortex-A53 cores clocked at 2.0 GHz. The chipset is paired with 4 GB of RAM, 64 GB of expandable storage and an Adreno 506 GPU. The main camera uses a Sony's 16 MP IMX298 sensor with f/2.0 aperture, TriTech autofocus technology (laser, phase detection and continuous autofocus), color-correction RGB sensor, dual-tone LED flash, 4-axis optical stabilization for stills and 3-axis electric stabilization for video. Rounding out the specs of this mid-ranger are an 8 MP front-facing camera with an f/2.0 lens, dual-SIM support (one Nano SIM and one Micro SIM or a Micro SD), 4G LTE, Bluetooth 4.2, a bottom-facing 5-magnet speaker with SonicMaster and High-Res Audio, a rear fingerprint scanner, a USB 2.0 Type-C port and a non-removable 3,000 mAh battery. 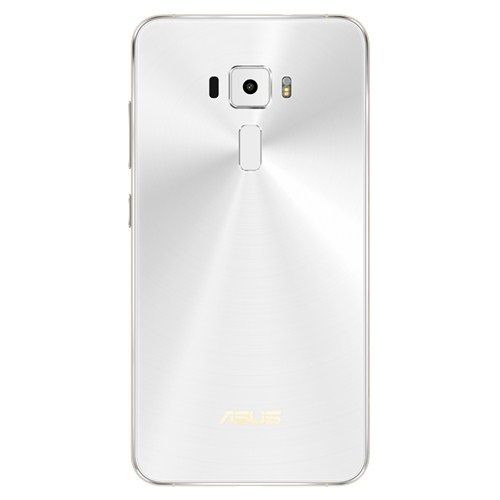 The ZenFone 3 Deluxe sports an aluminium unibody with "hidden" antenna bands and the metal-spun looks is appeared on the front instead of the back. It houses a 5.7-inch 1080p Super AMOLED display with Corning Gorilla Glass 4. Under the hood, it's powered by a Snapdragon 820 processor coupled with a whopping 6 GB of RAM plus 64 GB of UFS 2.0 internal storage, and can add more storage with a microSD card via the second SIM slot. 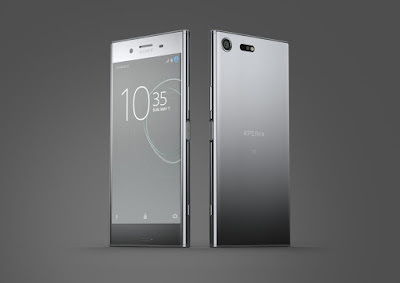 As for the camera, it equipped with a 23 MP rear camera featuring Sony's IMX318 sensor with f/2.0 aperture, TriTech Autofocus, OIS, EIS, PixelMaster 3.0, and a Sapphire lens protection. It's capable to record 4K video and capture 92 MP super resolution photo. There's an 8 MP selfie camera with f/2.0 aperture and 85-degree wide-angle lens. Other specs included dual-SIM support, a 3,000 mAh built-in battery that support Quick Charge 3.0, a rear-mounted fingerprint sensor and a USB 3.0 Type-C port. Last but not least, the ZenFone 3 Ultra is a 6.8-inch phablet with Full HD 1080p IPS display, a 95% NTSC color gamut, a Tru2Life+ 4K TV-grade image processor (for optimized 4K playback), dual five-magnet speakers with a NXP smart amplifier at the bottom and the world's first smartphone to support virtual 7.1-channel surround sound with DTS Headphone;X. It has a metal unibody chassis with invisible antenna lines and there's a built-in fingerprint reader placed on the front of the phone below the screen. The ZenFone 3 Ultra is powered by an Octa-core Snapdragon 652 processor running at 1.8 GHz. The phablet packed with a larger 4,600 mAh battery with Quick Charge 3.0 and also doubles a as power bank that can reverse charge other devices. It also has a 23 MP main camera and an 8 MP front snapper (the cameras are identical to those on the ZenFone Deluxe). 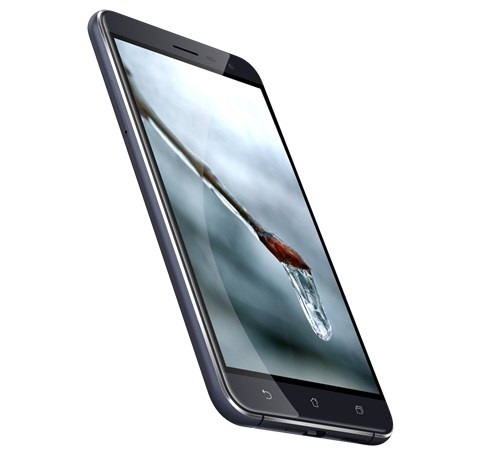 The phone comes with 4 GB of RAM, 64 GB of internal storage, a USB 2.0 Type-C port as well as a microSD card slot. All the ZenFone 3 models - the regular ZenFone 3, Deluxe and Ultra - are set to launch in Malaysia by August 2016. When it comes to the pricing, the ZenFone 3 will retails from $249 (around RM1,016) for the 32 GB version with 3 GB of RAM, while the ZenFone 3 Ultra starting from $479 (around RM1,955) for the 64 GB model with 4 GB of RAM. In addition, the ZenFone 3 Deluxe will cost you $499 (around RM2,037) for the 64 GB variant with 6 GB of RAM.